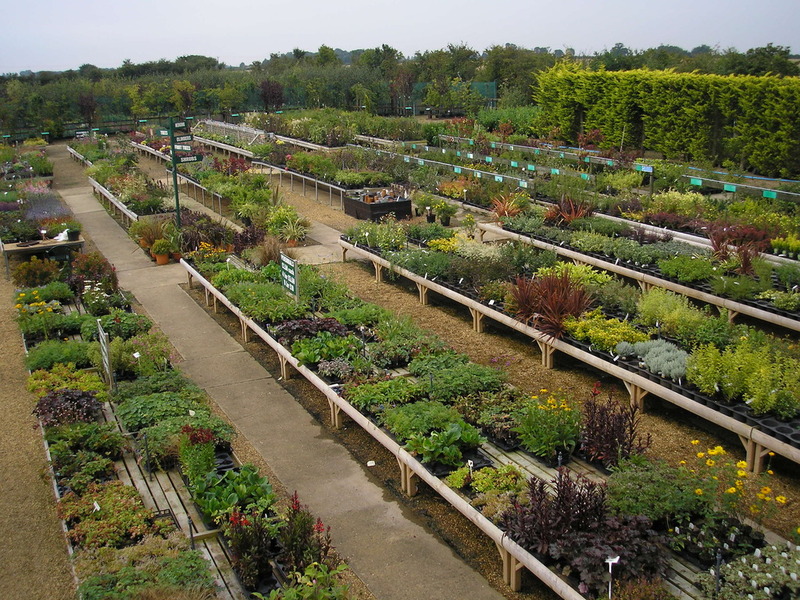 Garden Centre quality at trade prices direct to the public. 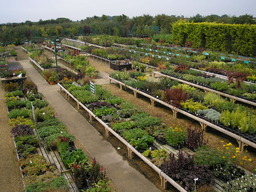 Over 60,000 plants in stock. Big savings - you must visit! As mentioned by the Saturday Telegraph and Sunday Times.